What inspired Taylor to write each track on Red? While Taylor has shared so much with us, there are some things that only the Swift One knows. 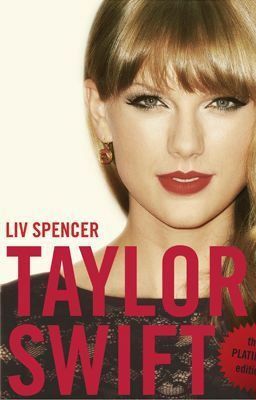 After writing Taylor Swift: The Platinum Edition, our biography of Taylor, we couldn't resist imagining the stories behind the songs of Red. Though each story is inspired by true events, we've made up situations and details that we hope ring true.